Martin Bester’s favourite young DJ continues to impress, with Simon Cowell becoming his latest fan! Martin Bester spoke to three-year-old DJ Arch in 2015. While he did not have much to say, his talent only grew. 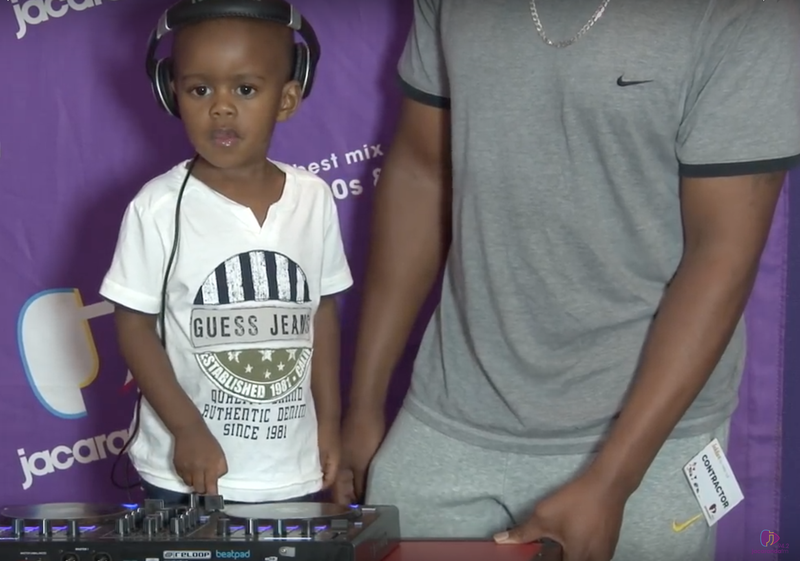 The young DJ blew everyone away during his first audition for 'South Africa's Got Talent', earning the final Golden Buzzer of the season in 2015. Fast forward to 2019 and DJ Arch is making waves by competing on 'The Champions'. The show is a spin-off of 'America’s Got Talent'. READ: Play ‘Brainiac’ with Martin Bester!